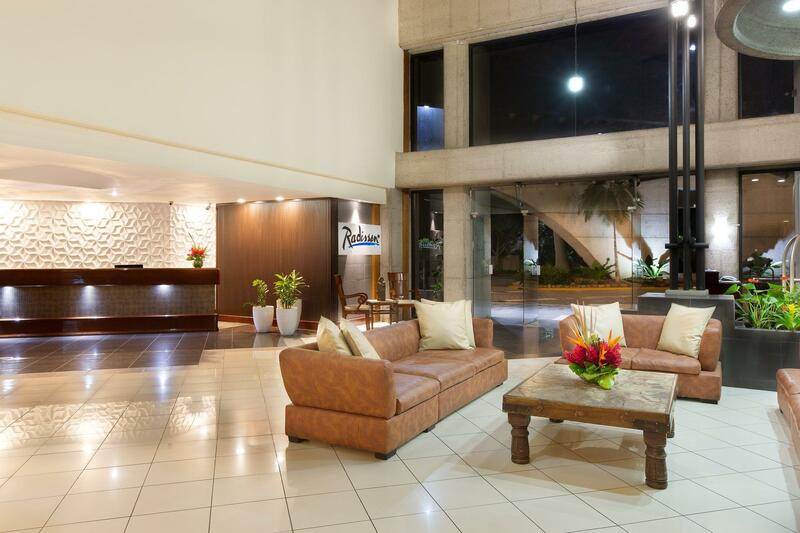 ﻿ Best Price on Radisson San Jose-Costa Rica in San Jose + Reviews! 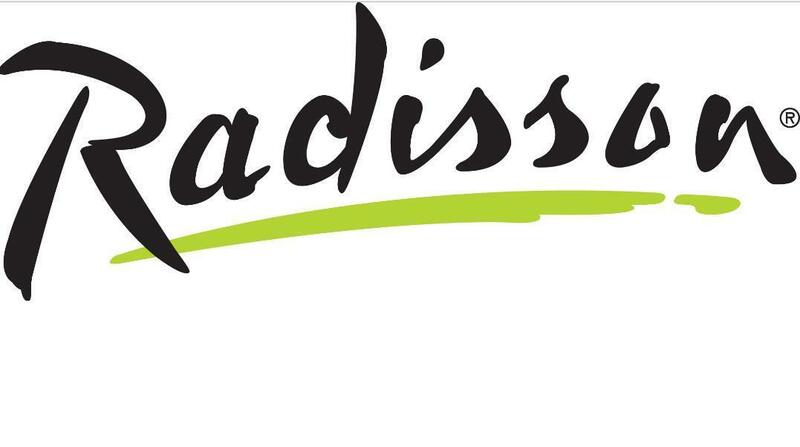 Have a question for Radisson San Jose-Costa Rica? When visiting Calle Blancos, you'll feel right at home at Radisson San Jose-Costa Rica, which offers quality accommodation and great service. From here, guests can enjoy easy access to all that the lively city has to offer. With its convenient location, the hotel offers easy access to the city's must-see destinations. 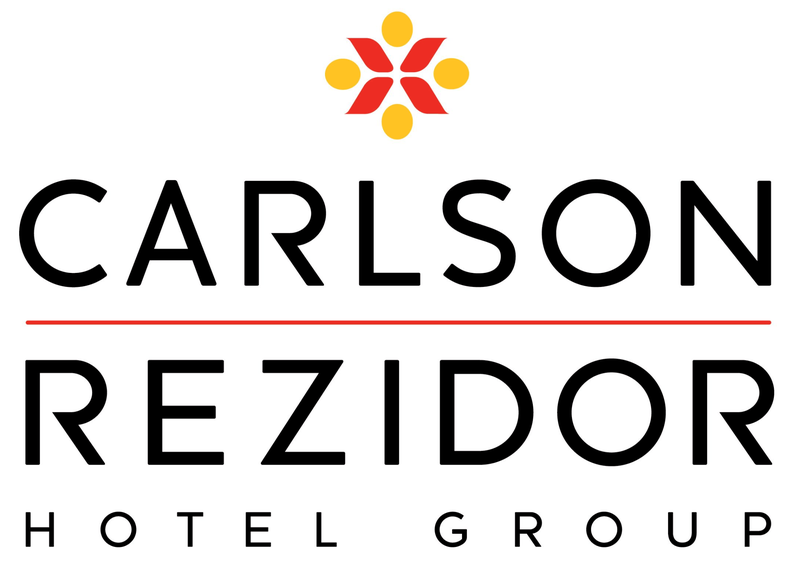 Carlson Rezidor Hotel Group is renowned for its quality services and friendly staff, and Radisson San Jose-Costa Rica lives up to expectations. For the comfort and convenience of guests, the hotel offers 24-hour front desk, facilities for disabled guests, luggage storage, Wi-Fi in public areas, car park. Experience high quality room facilities during your stay here. Some rooms include television LCD/plasma screen, mirror, separate living room, air conditioning, wake-up service, provided to help guests recharge after a long day. The hotel's hot tub, fitness center, sauna, outdoor pool, indoor pool are ideal places to relax and unwind after a busy day. Radisson San Jose-Costa Rica is a smart choice for travelers to Calle Blancos, offering a relaxed and hassle-free stay every time. Clean room, nice breakfast and good location to go anywhere. They didn't have a standard room ready so they upgraded us to business class. The staff spoke good English and were helpful when we asked them for assistance. We ate at the resturant and the food was superb. I would thoroughly recommend this hotel.